Social media advertising is a marketing strategy that encompasses all paid digital media placements that are served via social media platforms. *NB: This course is not suitable for those who are unfamilair with basic principles of social media marketing. 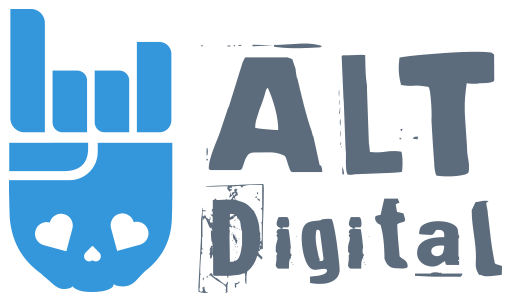 Please kindly contact the administrator at ALT digital if you are unsure if this course is for you. Full support is offered to all registered students during the duration of study.